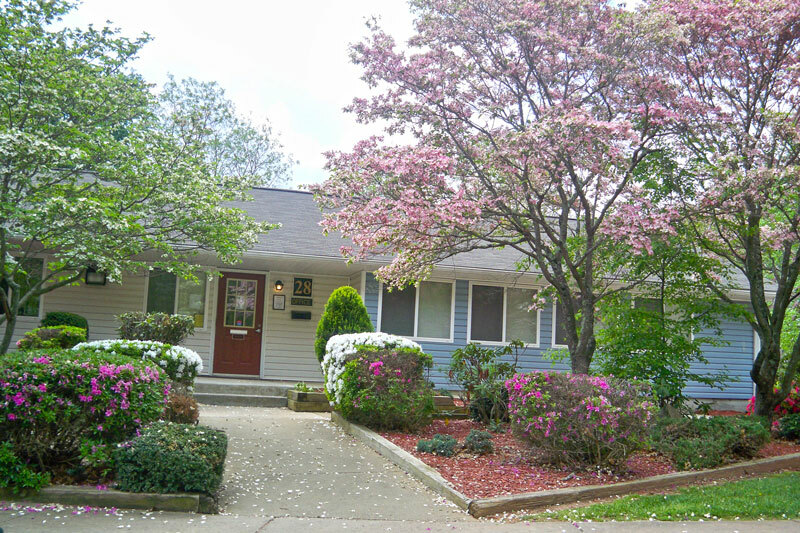 Ledgewood Village, situated on a picturesque mountaintop in Asheville, North Carolina, is an apartment home community offering a variety of one, two, three, and four bedroom townhomes and garden style apartments with spectacular views for rent. 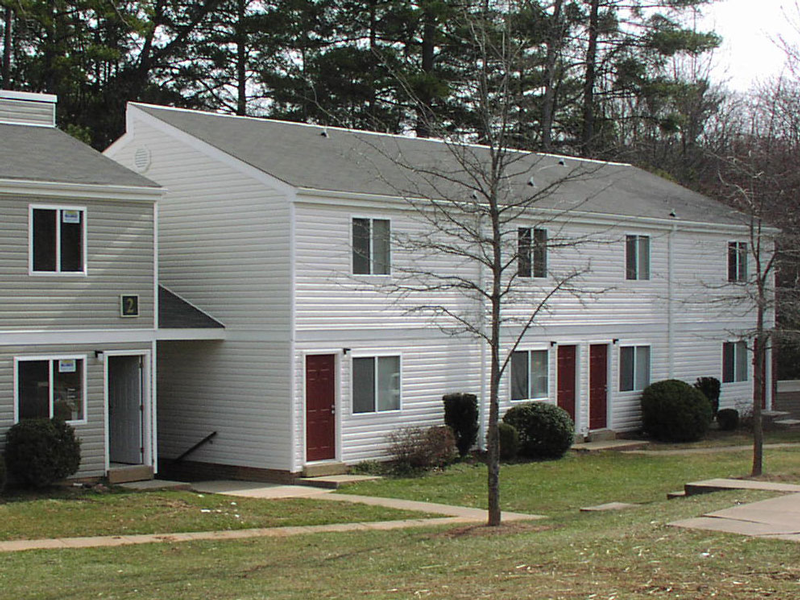 Professionally managed by Housing Management Resources, Inc., Ledgewood Village offers residents a variety of amenities, including the use of a community clubhouse, community laundry facilities, 24 hour emergency maintenance service, and kitchens equipped with energy efficient appliances. You’ll feel at home the moment you arrive! Contact one of our on site staff members to schedule a tour of your new home today! Ledgewood Village, situated on a picturesque mountaintop in Asheville, North Carolina, is an apartment home community offering a variety of one, two, three, and four bedroom townhomes and garden style apartments with spectacular views for rent. 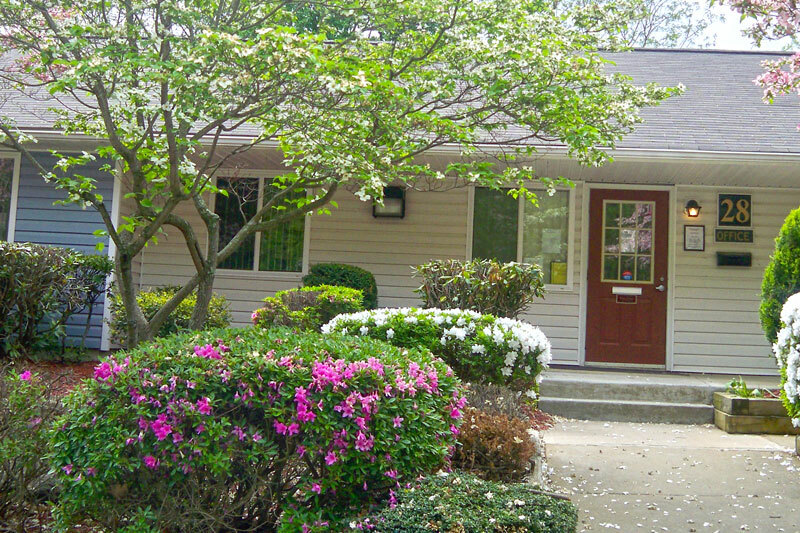 Professionally managed by Housing Management Resources, Inc., Ledgewood Village offers residents a variety of amenities, including the use of a community clubhouse, community laundry facilities, 24 hour emergency maintenance service, kitchens equipped with energy efficient appliances, and free utilities. You'll feel at home the moment you arrive! Contact one of our on site staff members to schedule a tour of your new home today!